It’s now over 10 years since the first episode of Dragons’ Den aired on British TV screens and in that time we’ve seen some brilliant, and not so brilliant, businesses pass through the Den. While many of the start-ups which have appeared on the BBC show have since floundered or failed to gain traction, a number have gone on to achieve huge success – with and without the Dragons’ backing. This month, it was revealed that entrepreneurs Jenny Campbell and Tej Lalvani will be replacing Moonpig’s Nick Jenkins and restaurateur Sarah Willingham for the new series; joining show veterans Deborah Meaden, Peter Jones, and Touker Suleyman. 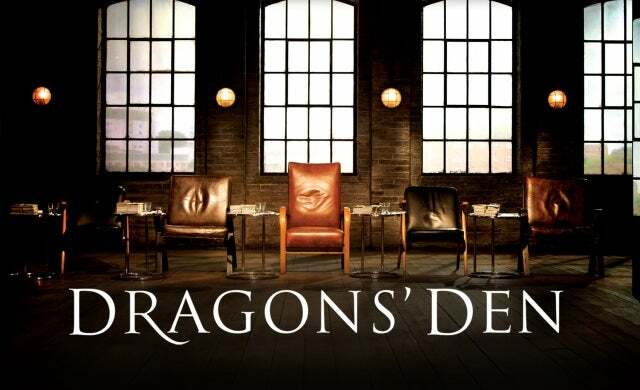 In light of the 15th series return, we’ve delved into the Den archives to find out what has happened to 16 of the brightest businesses to have pitched to the Dragons and where they are now.